Buckinghamshire Skills Brokerage, which is delivered by Adviza in partnership with Buckinghamshire Business First, has three simple stages. 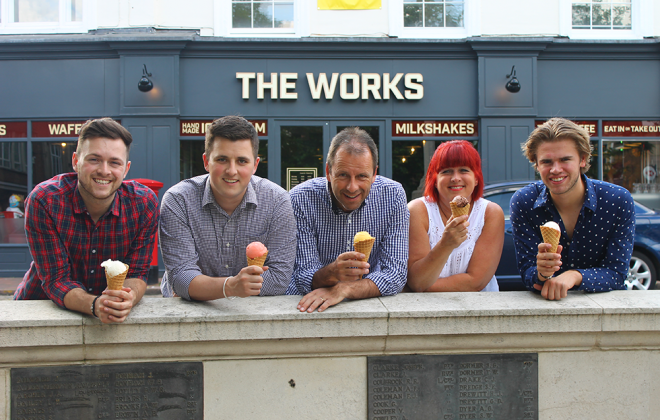 Eat at The Works in Aylesbury is the latest business to benefit from the process. First, Tom Bolton of Eat at The Works completed the free online Virtual Adviser® tool on the Buckinghamshire Business First website. The tool identifies skills gaps within a business and points to possible solutions. This led to the understanding that a member of the leadership team had a phobia of presenting and that this could hold him and the business back. Buckinghamshire Business First then referred Tom to Adviza, and he soon met with Adviza’s specialist Skills Advisers to explore potential training options to support the individual concerned. “After meeting the team for the first time, it was clear they were incredibly supportive and understood our business fully,” said Tom. The team at Adviza took Tom through the training options available and supported him through the process of receiving a £150 voucher that he could put towards the cost of training for his colleague. Adviza then connected Tom with Ian Thomas at Cognisant Training, a company that uses a range of Neuro-Linguistic Programming (NLP) techniques and Cognitive Behavioural Therapy (CBT) to train individuals and teams. What training would you get with a voucher? Improving your people improves your business. 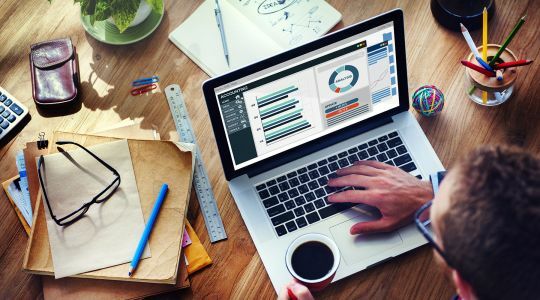 To identify any skills gaps and training needs within your business, use the Virtual Adviser® tool on the Buckinghamshire Business First website. Adviza will then work with you to identify available training opportunities and support you to receive a £150 training voucher to put towards the cost of any training. Whether you want to sit and relax or take-away, The Works is the place to meet, eat and treat! Enjoy delicious savoury or sweet waffles and crepes, with tempting and tasty fillings; our very own handmade ice cream; a superb selection of sundaes and hot desserts – all served with a Wow factor! Everything we serve has to pass our Wow test (link here). Meet for a coffee, bring the family, dine in the evenings (pre and post theatre), brunch in style or pick up a quick lunch for busy bees. We’ve got it all. Take time out to enjoy our friendly, warm service with your favourite foods all made naturally (much better for you!) and our menu inspired by the pleasures of eating.